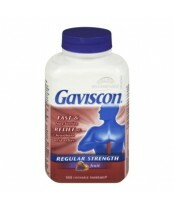 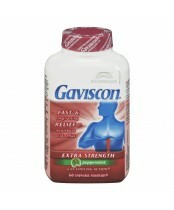 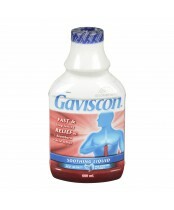 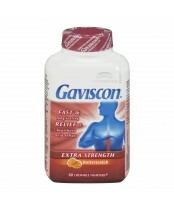 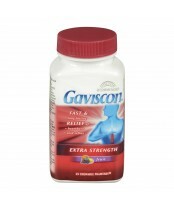 No Matter where you are when heartburn strikes, Gaviscon makes it easy to get fast effective relief. 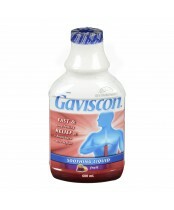 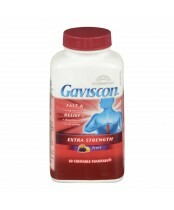 In addition to the acid-neutralizing ingredients found in Gaviscon, all Gaviscon products contain "alginate". 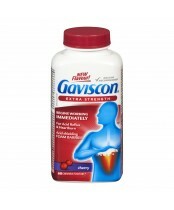 When chewed or swallowed, the combination of the alginic acid and bicarbonate creates a foam barrier or "raft" that floats on the stomach acid. 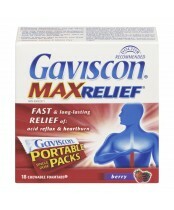 This raft foam barrier helps reduce the number of reflux episodes and provides longer lasting action against "heartburn" than ordinary antacid products.